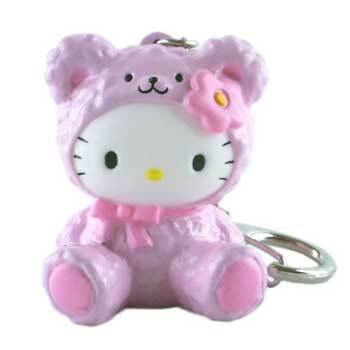 This very cute Pink Bear Kitty can be used for your keys or hung from a handbag or belt!! Very versitile. (L) 10cm.